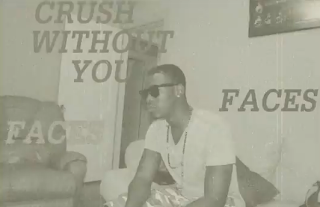 AUDIO: Crush - "Without You"
The latest leak off the "Faces" mixtape coming soon. 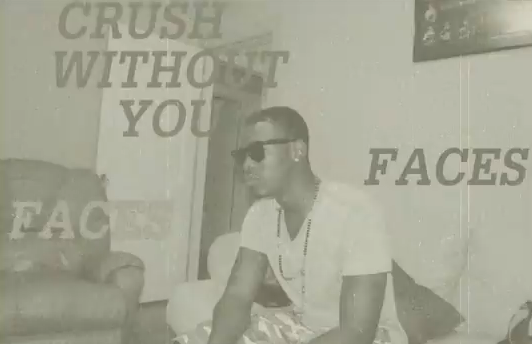 Follow @CrushTheIcon on Twitter to stay updated!! !